Lamorinda Lacrosse Club is a non-profit organization that provides boys and girls the opportunity to learn and play the game of lacrosse. The club primarily serves the communities of Lafayette, Moraga, and Orinda CA. Participants from the surrounding area are welcome as space allows. Lamorinda Lacrosse Club is run by volunteers and paid coaches. 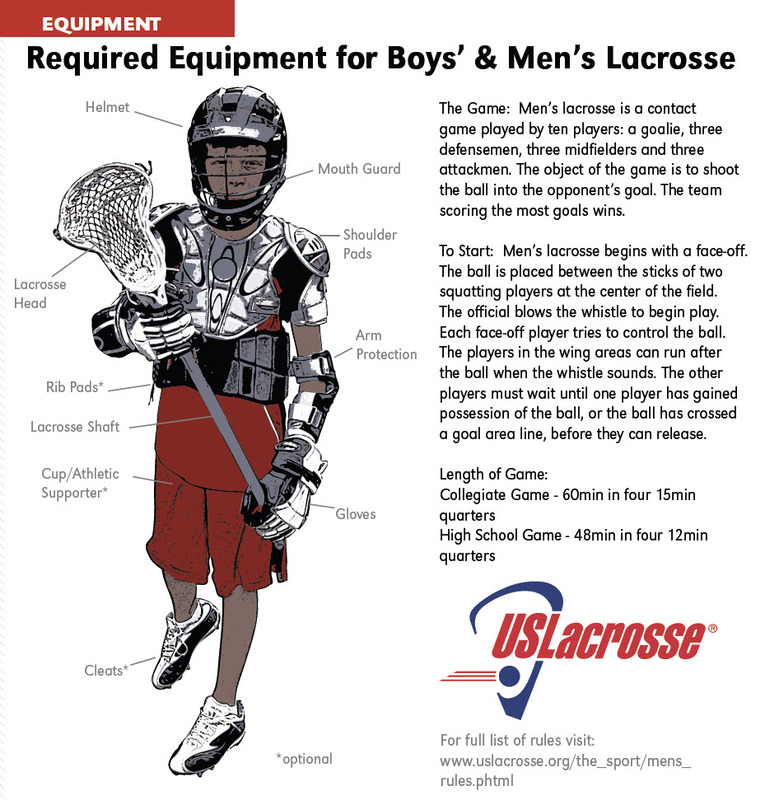 Lamorinda Lacrosse Club offers programs for boys and girls for ages Under 9 to Under 14. Our players mostly feed into Acalanes, Miramonte, and Campolindo High Schools; As well as Carondelet and De La Salle. Lamorinda Lacrosse Club is a member of the Northern California Junior Lacrosse Association (www.ncjla.org). The NCJLA consists of over 55 clubs with over 9,000 players ranging from Monterey to Redding. We compete with these clubs from February to May. Most divisions end with playoffs and championship competition at the end of May. Once you have completed registration and submitted payment, you will receive a confirmation email indicating you have successfully completed registration. Per our previous all-club email, the registration confirmation you’ll receive does not guarantee your child a spot for the 2018 season. We’ll be looking at the registration numbers in each division as soon as registration closes. The Girls LDP would be run by Lamorinda Lacrosse Coaches (and maybe a few parents and high school player-coaches). The Boys LDP would be run by Lamorinda Lacrosse Club Coaches. The LDP would be run as a Clinic style format probably one day per week with no games. The focus would be on exposing new or less experienced players to the great game of lacrosse in an environment with other players of similar skill/experience. The LDP would be for players in the 10U-14U age group. The LDP may have some intra-squad scrimmages as well. 1st and 2nd graders. Will be run as Sunday Clinic style. The kids will have an hour practice once a week. They will not travel for games although we may invite in a few local clubs later in the season. 3rd and 4th. Small sided fields and 7 v 7 with goalies. *** 10U-14U Games are played on Saturdays and Sundays, average travel is about to Palo Alto, CA and at times farther. ***All Participants are required to have a Lamorinda Lacrosse uniform. ***Please note, cleats are required for boys and girls.